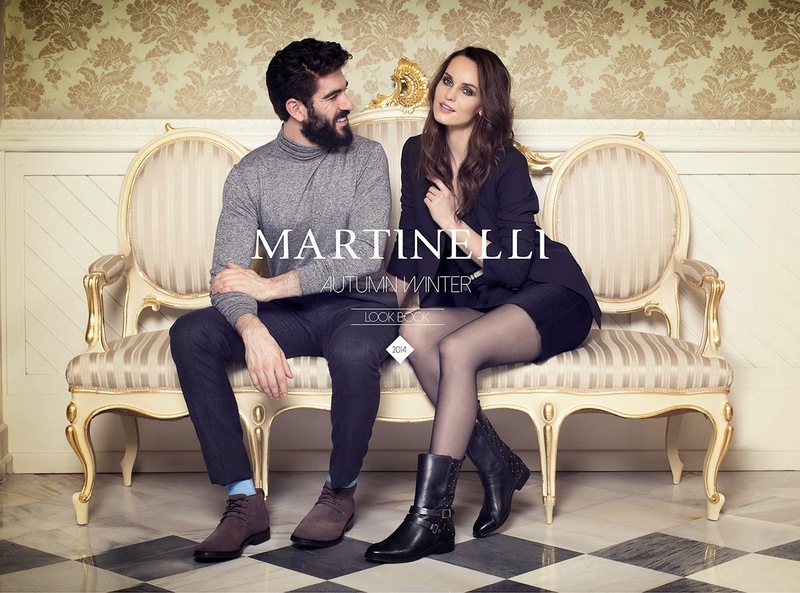 Look book Martinelli shoes. A/W 14 Stylist:Sofía Mariño. 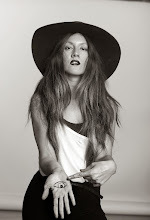 Make up & Hair: Noemí Nohales Pons.